First of all, we don’t have JVx 2.0 for you. We planned it for 2013 but it wasn’t possible to finish everything. 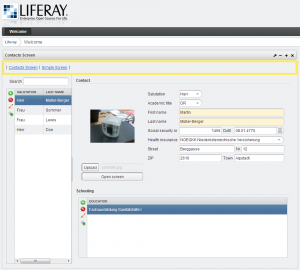 We made some smart design decisions and put more time in our vaadin UI (especially push support) and our Liferay integration. Especially LR integration is now incredibly good. 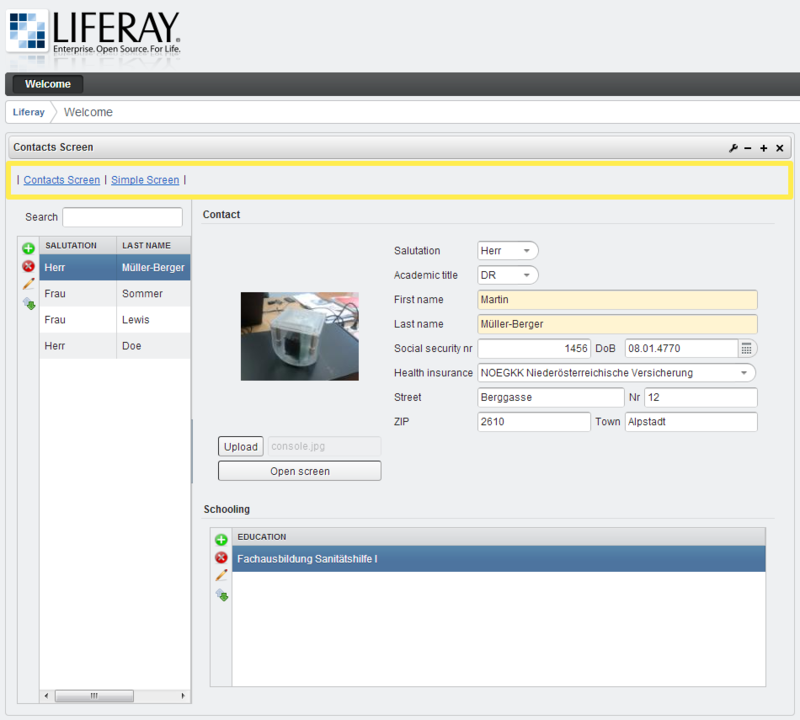 We support Live Preview of work-screens without deployment. It makes developers happy! Sorry for the delay, but we have some nice extra features for 2.0 in the queue like buffer caching for queries. Our plan is that JVx 2.0 will be released together with VisionX 2.0. This will happen in Q1/2014. But don’t be sad. We have a new JVx release for you. It’s 1.2.1 (see Changelog). We also have Vaadin UI 1.1 for you (see Changelog). VaadinUI 1.1 was built with vaadin 7.1.7. The current vaadin version is 7.1.9. We'll update to the latest vaadin with vaadin UI 1.2. Both releases will be available on 24.12. Our vaadin UI implementation is ready for Liferay portals because vaadin has built-in support for portlets and we added some magic to our UI implementation. 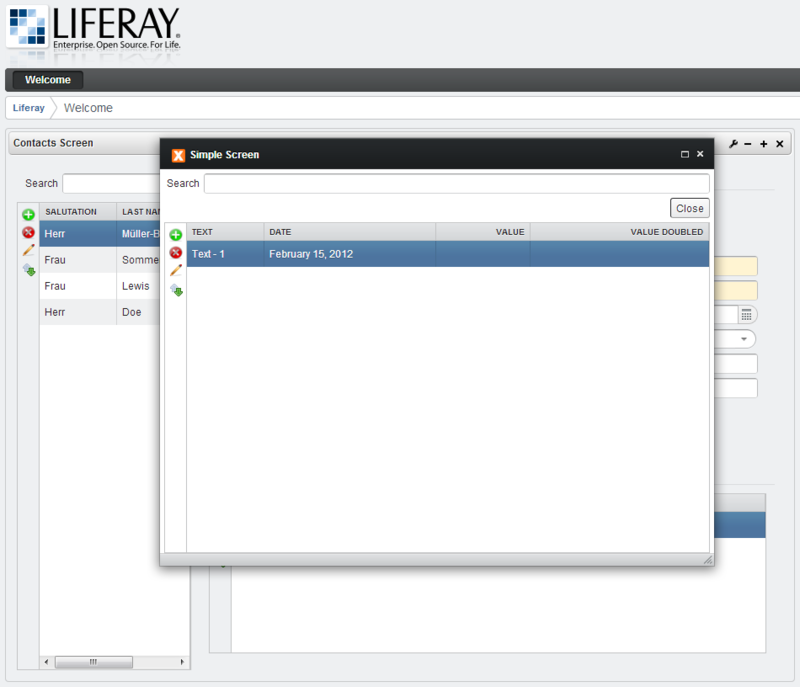 With our last integration project we made it possible to run a JVx screen without changes as Liferay portlet. It was amazing but there was a limitation to one screen. It wasn't possible to open screens from the portlet itself, because we didn't implement this feature. We have two screenshots for you. The first shows the embedded variant with two opened screens, but only one screen is visible. It's possible to navigate between screens via navigation links. The second one shows the window variant. Every new screen will be opened as separate window.